With good schools often come more expensive homes. But a new study by RealtyTrac found that there are still some affordable neighborhoods around the country that also offer quality schools. "In my experience, buyers will almost always choose to buy a home in a good school district. In turn, this creates greater demand for homes in high-performing school districts and causes these sub-markets to appreciate in value at higher rates than other neighborhoods," said Matthew Gardner, chief economist at Windermere Real Estate, which covers the Seattle market — where average home values were 64% higher in ZIP codes with goods schools than in ZIP codes without good schools. "Interestingly, we see demand for these homes from buyers without school-aged children as well because they look at the school district as an added layer of protection should home prices start to soften." The study also found that homeowners in ZIP codes with at least one good school have gained an average of $74,716 in value since purchase, an average return on investment of 32%. Homeowners in ZIP codes without any good schools, however, gained an average of just $23,311 in value since purchase, or an average return on investment of 27.5%. The study defined a good school as any with an overall test score at least one-third above the state average (1.33 or higher). The highest scoring school in each ZIP code was used for the analysis. Remember, if you're in the market for a new home, it's important to make sure there's nothing on your credit that needs repairing or correcting, or that you need to pay down debt so you'll qualify for the best possible terms. You can start that process by checking your free credit report summary, updated monthly, on Credit.com. It's also a good idea to take a look at your free annual credit reports, which you can get at AnnualCreditReport.com. 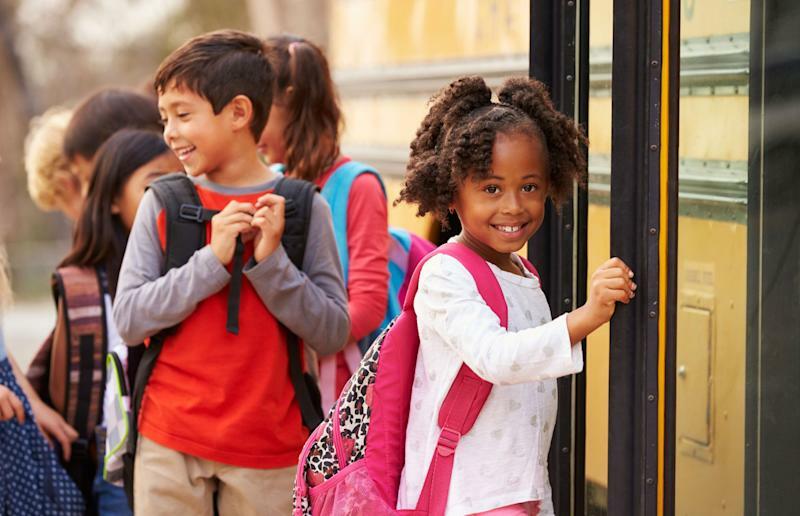 Here are some of the top elementary schools in the country that are located in affordable neighborhoods. You can see the 10 areas with great schools where you can actually afford to live on Credit.com.